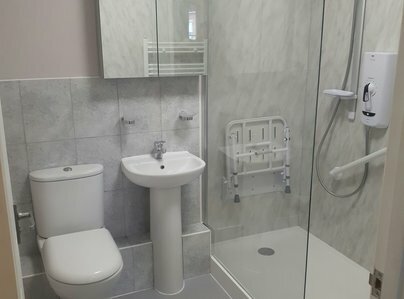 Absolute Mobility specialise in accessible bathrooms. Established in 2009, we install walk-in baths, easy access showers, wet rooms and power baths for private individuals who require safe to use and easy to access bathing facilities. We also serve care homes and nursing homes. We have been a member of Checkatrade since 2012 and a member of Which? Trusted Traders since October 2016. Our appointment only showroom in Henley on Thames is the place to view and try out examples of walk-in baths, shower trays and a Windsor power bath. Alternatively, a mobile showroom can bring an example of a walk-in bath to you for demonstration. There are very few places to see a walk-in bath, so if you are considering one, please get in touch to try before you buy. 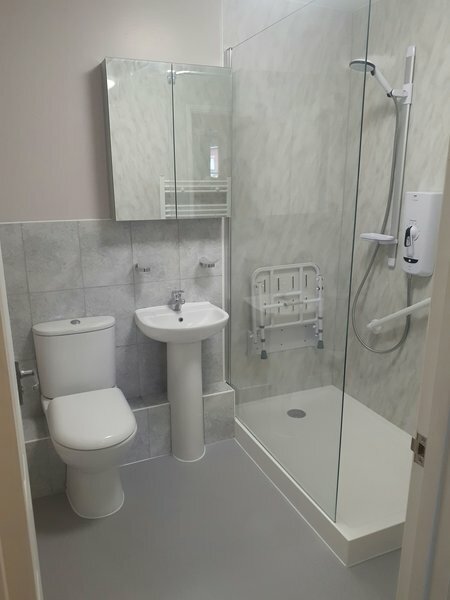 We design and install easy access/level access showers and wet rooms ensuring they are suitable for safe and easy access. 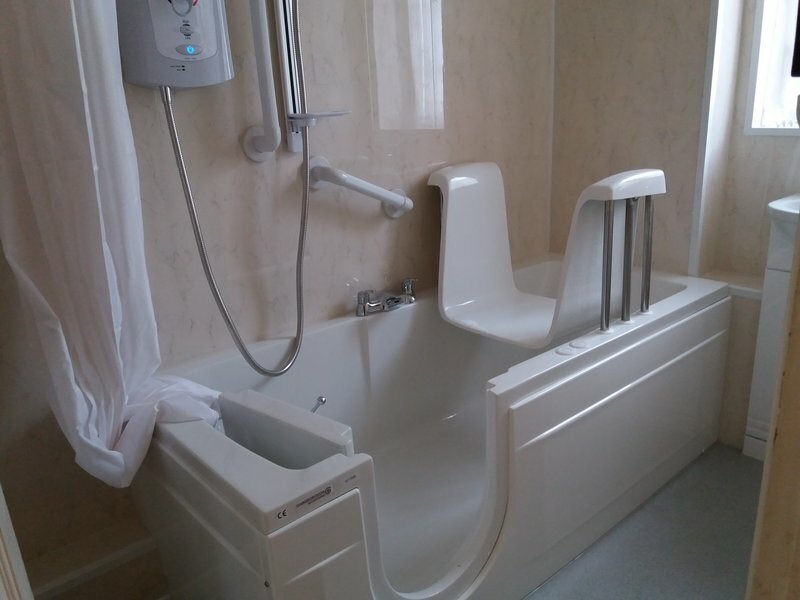 If you require a bathroom adaptation that is designed with your easy access needs in mind, please get in touch today. The work done was exactly as described, there were no issues. The whole process was easy and pain free. All appointments were on time and i was advised as to who to expect before the appointment, something that is very reassuring for someone with mobility issues and alone. The fitter that came to do the job (Nigel) could not have been better, he worked hard, tidied up as he went along and was polite and friendly. The best company I have worked with for home improvements by far. I was 100% at ease through the whole process. Very pleased with the work carried out. Mike & Nigel were professional, helpful and carried out work to the agreed timescale. 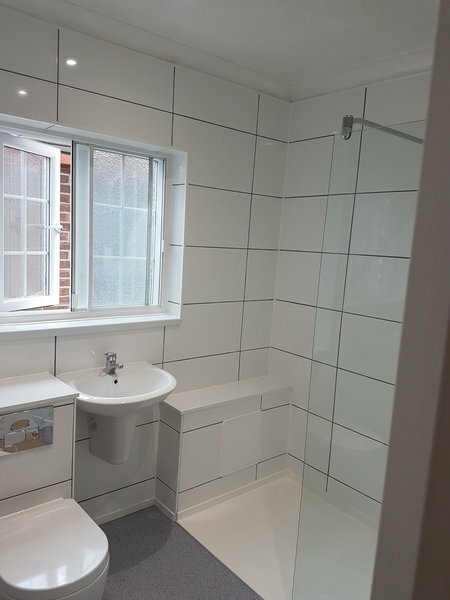 I would definitely recommend this firm for your bathroom conversion. Mobility bathing - advice and installation. The service received from Absolute Mobility has been of the highest standard with no sales pressure at any stage. On the appointed day and time, the surveyor arrived in a van fitted with two different baths so we could assess these particular products in advance of any order being placed. He advised us about their use and also on other options we had been considering. The survey he carried out was thorough and the budget we agreed remained unchanged. 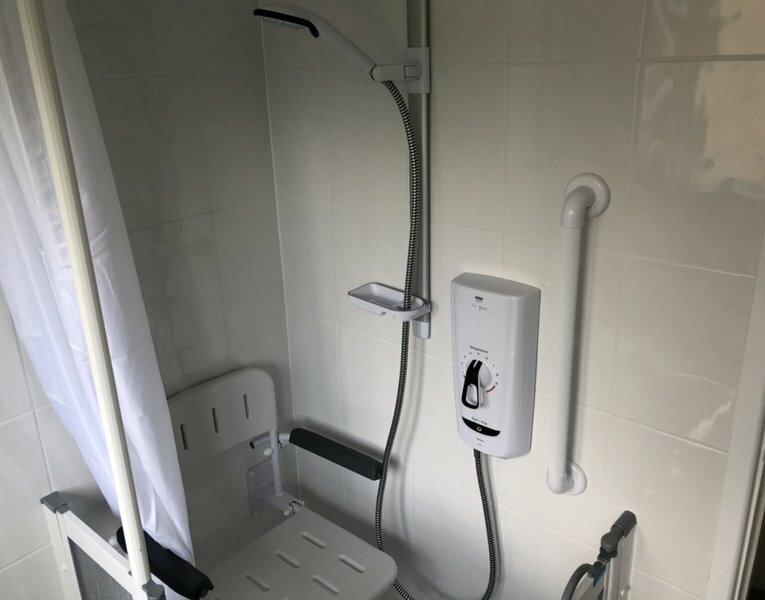 In due course, the team of two installers arrived on schedule, protection was provided for carpets, the walk-in bath with height adjustable seat was installed and remedial carpentry and tiling was carried out neatly and professionally. The installers were very helpful explaining carefully and demonstrating how to use the equipment. They were courteous, and cleaned up thoroughly each day. The electrician was very efficient and the electrical certificate was provided without delay. Communication with head office was excellent throughout. Absolute Mobility listened carefully to our needs and we are very pleased we followed their advice. 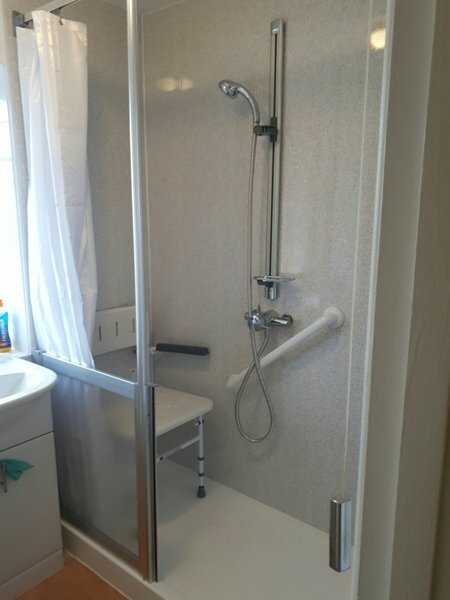 New bathroom - into a bathroom for disabled use. Good fitter, on time. Cleaned up at end of day and were happy to work round me in my home. Excellent service and wonderful job. From design to completion the work was undertaken in a very efficient manner. The work was done in a very clean way, and to an excellent standard. Replacement of shower cubicle. Came out with speed and efficiency. Very good customer relations. First class result. The whole bathroom was refurbished with walk in bath fitted. Professional, friendly service from survey of the bathroom to completion. The fitters did a great job, they were punctual, polite and tidy. After care very good, a small fault on the walking bath door was resolved promptly. The bath was removed and a new shower tray fitted, plus a seat, wall mounted, wall cladding, bi-fold doors and weighted shower curtain. All work done professionally and all was left tidy and clean. Tony, the workman, was friendly and hard-working. We could not have wished for a better outcome. We had an existing bath removed and an easy access shower installed with new tiling and floor. The work was carried out to an excellent standard and all dealings with the company were courteous and friendly. We received good advice on the best way to proceed with adapting the bathroom. Brilliant job. Very efficient service.